Remarkable car exuding a style and grace from a gentler, more congenial time. 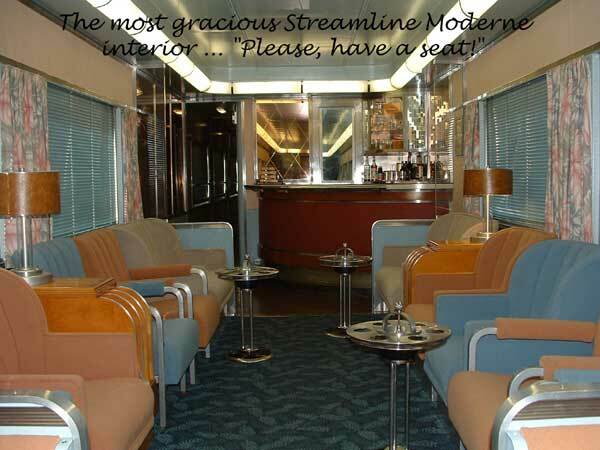 Stunning Streamline Moderne 39-seat salon with very large picture windows; gracious quarter-circle bar with complete bar services. The car also features the last operating railroad barbershop (90MPH haircuts available!) When operated with the Amber Trail, seating capacity can be increased to 83. Pullman Standard built in 1940 for Southern Pacific as its SP No. 2981 for service between Chicago and Oakland/San Francisco. 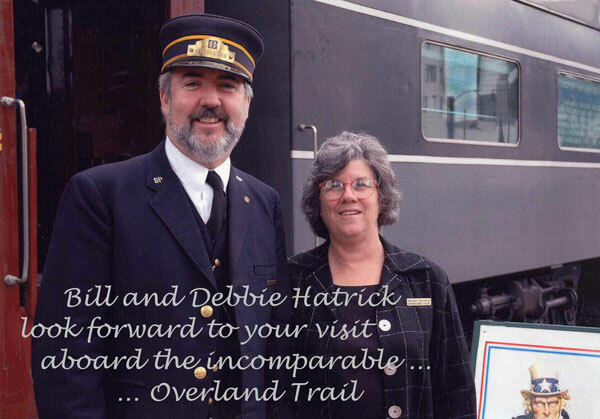 Provided first class lounge space, barbershop/valet service and stewardess/nurse quarters aboard the famous San Francisco Overland. 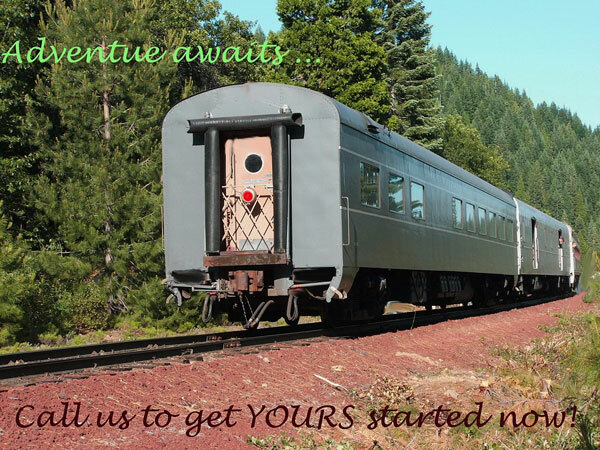 Finished its railroad career as a bar/dance car on the Reno Fun Train. Restored to its former “as built” glory.